Turks Head Toilet Brush 18"
Turks head toilet brush 18' wooden. All Purpose J-Type Antibacterial Cloth On A Roll x 200 in dispenser box. Available in red, blue, green & yellow. 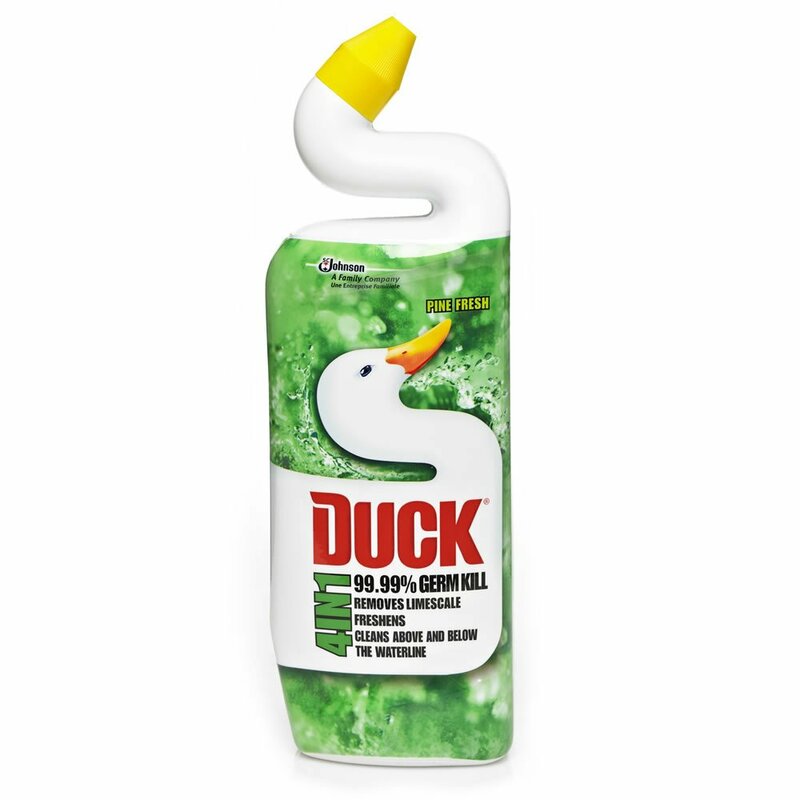 Toilet Duck provides complete hygiene for your toilet, leaving it fresh and clean.With its improved formula, Toilet Duck offers 100% better limescale removal. Unique angled neck to allow reach under the toilet rim. 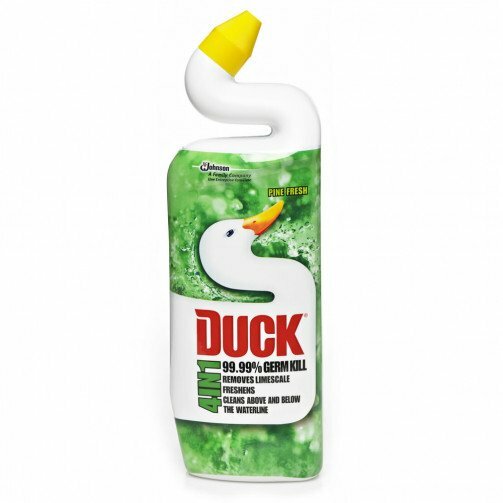 Safe to use with septic tanks.